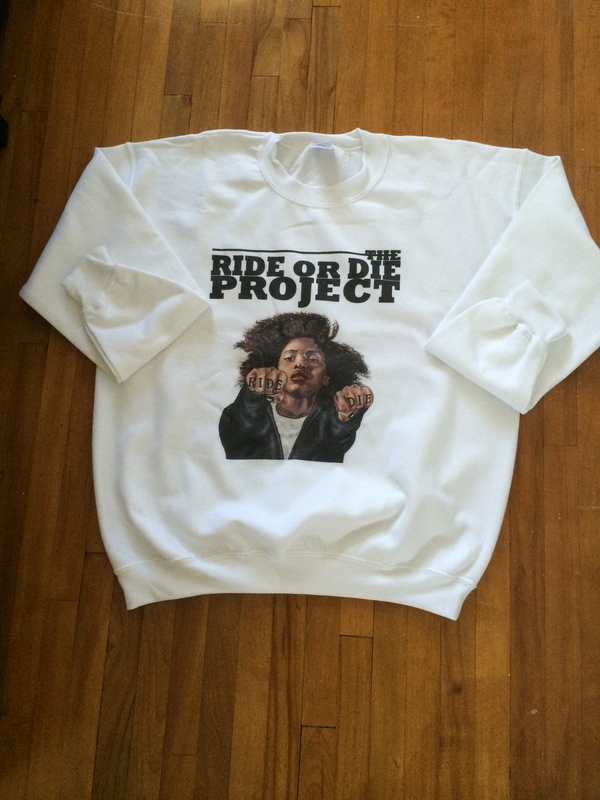 Pick up one of The Ride or Die Project sweaters or t-shirts and rep the movement wherever you go! Illustrations are by Quentin Vercetty. 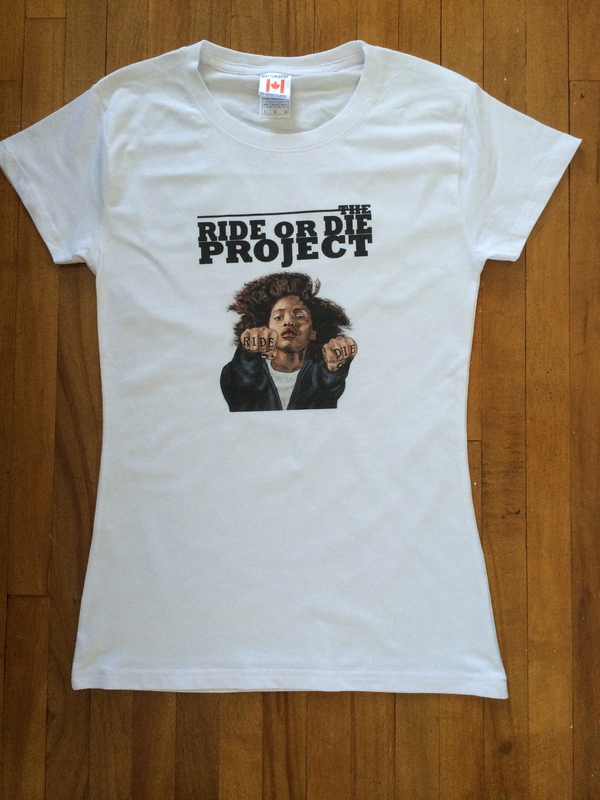 TO ORDER PLEASE E-MAIL THERIDEORDIEPROJECT@GMAIL.COM. 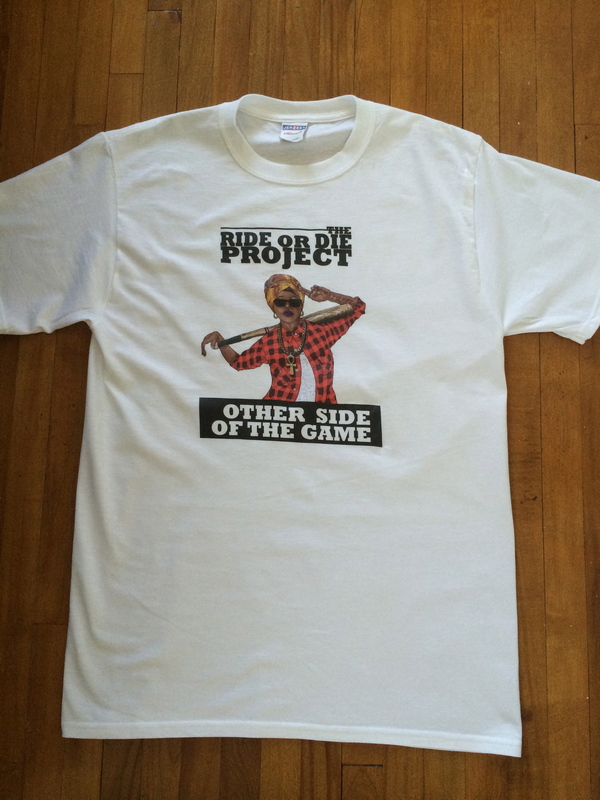 OUR TEAM IS SMALL SO PLEASE GIVE US UP TO 48 HOURS TO RESPOND.